F.T. TRANS is a company with more than 10 years of experience on the European market. 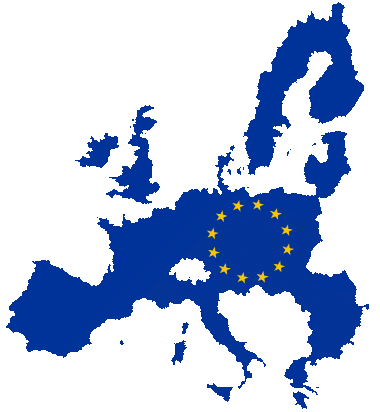 We provide our services to individuals and companies froam all countries in the European Union. The quality of our service is our priority, from the pickup of the monitored transport to the destination. Our professionalism is confirmed by the Certificate of Reliable Carrier given to us by the leading European transport exchange Trans. Company F.T. TRANS meets all requirements for the transport of dangerous goods in the European Union. Our customers can count on complete and comprehensive information on the requirements and conditions under which transport should be carried out. 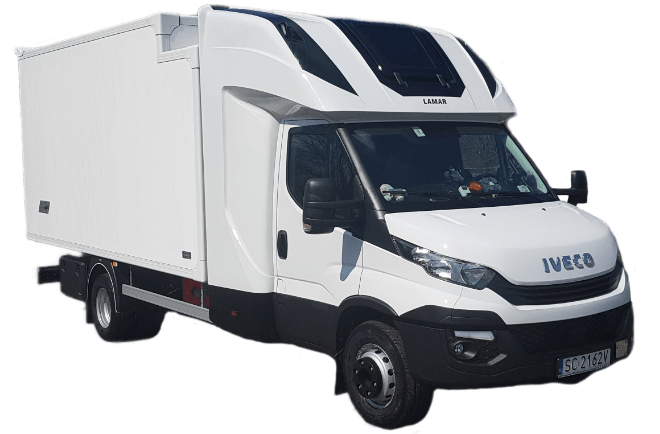 Professional transport organization ADR provides our customers with a guarantee of timely delivery of goods, safety and the highest quality of service. Express delivery and door to door. Our company specializes in express door to door delivery. Advantages of F.T. TRANS is the professionalism of the drivers and the experience of Our profesional team. We are constantly monitoring vehicles, which allows us to inform our customers about the position of the transport in question - which helps to plan the exact loading time as well as the timely delivery of the shipment. F.T. TRANS is a freight forwarding company with more than 10 years of experience in the European market. 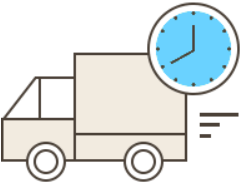 Our customers guarantee timely delivery and high quality of service.